Hi there, Christmas Eve and I think I have everything ready for tomorrow! I still need to finish off some wrapping, but I am pretty sure that I have everything that I need. 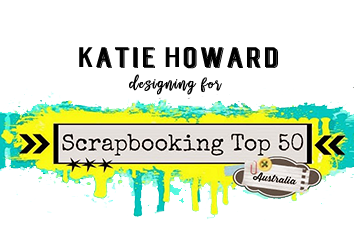 So some time to catch up on some blogging! 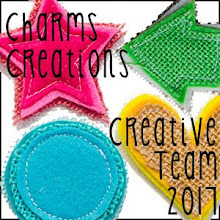 Did you know that Charms Creations has two challenges running across December and January? 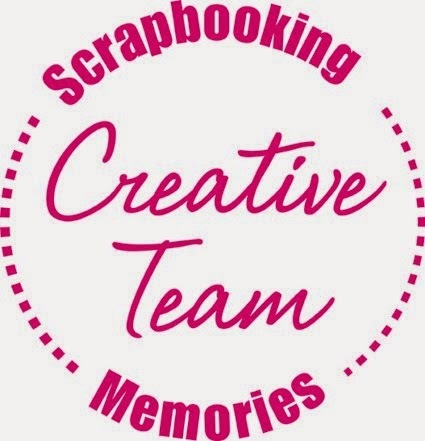 That way if you have lots of spare time to scrap you can do two challenges, but if you are a bit short on that all elusive scrapping time you still have two months to try and finish off one challenge! I finally found some time this week to do just that! 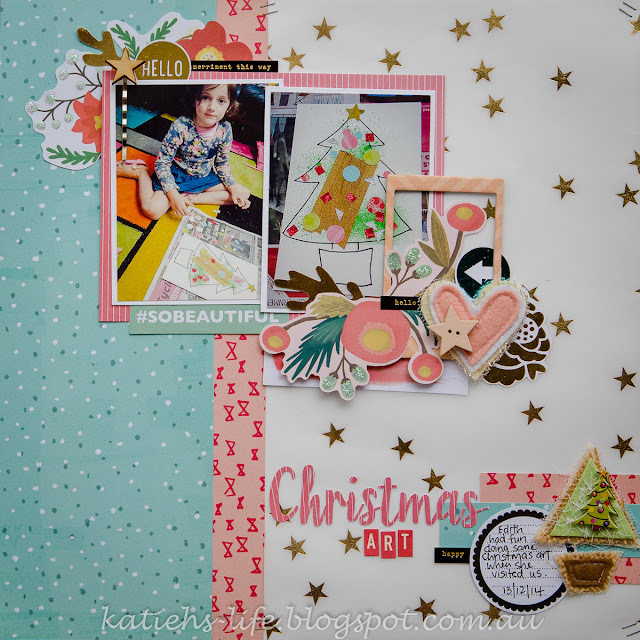 I have used the first challenge which has a choice of two colour palettes, and the option of Christmas theme or not. I happened to have some Christmas themed photos so I went down that path! 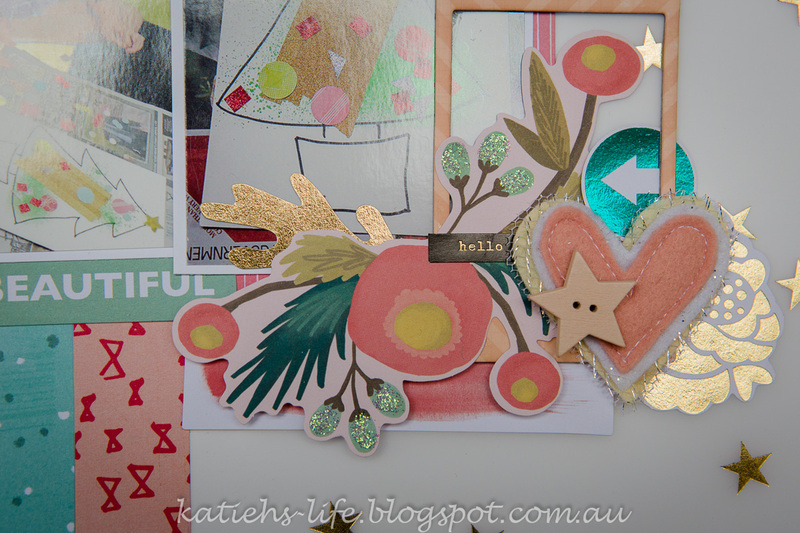 And here is the page that I created, using the colours from the wreath palette. 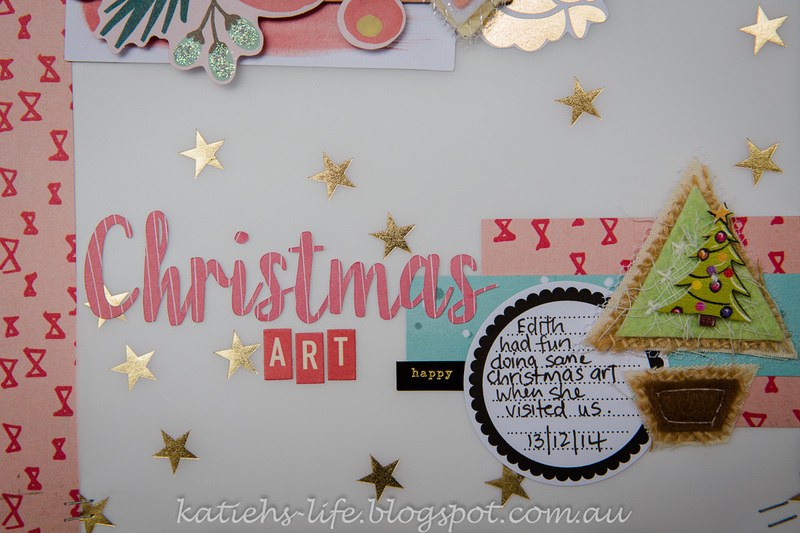 I found some great die cuts in an older MME ephemera pack that I had, some with gold foil, so I ran with adding a touch of gold to my page too! And the star foiled vellum from one of Shimelle's collections was perfect! Can you spy my Charms Creations? Some foiled die cuts, stickles on plain die cuts and gold foiled word strips, love adding the bling! 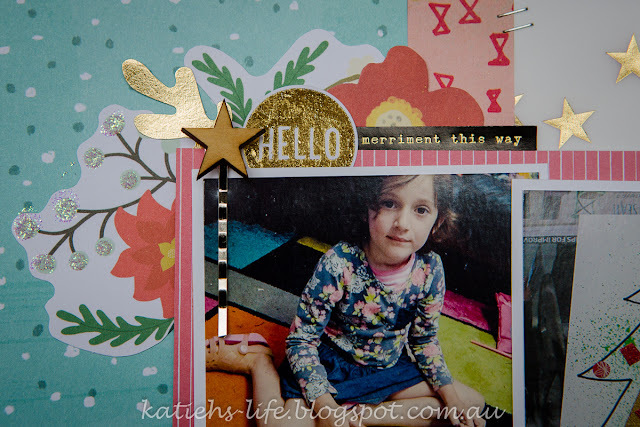 This pretty pin from Rainbow Splendour was a perfect addition with the star themed vellum! So, I think this colour mini heart might have to be one of my favourites from the Charms Creations range, it is so soft and pretty and of course perfect with this palette! And when I took a look at the photos that I was going to use I just knew that I had to include this cute tree! Isn't it the perfect addition?! So, this is my take on the first challenge, I am hoping to get to the second one after Christmas and I hope to see you all having a go for at least one of these challenges too!